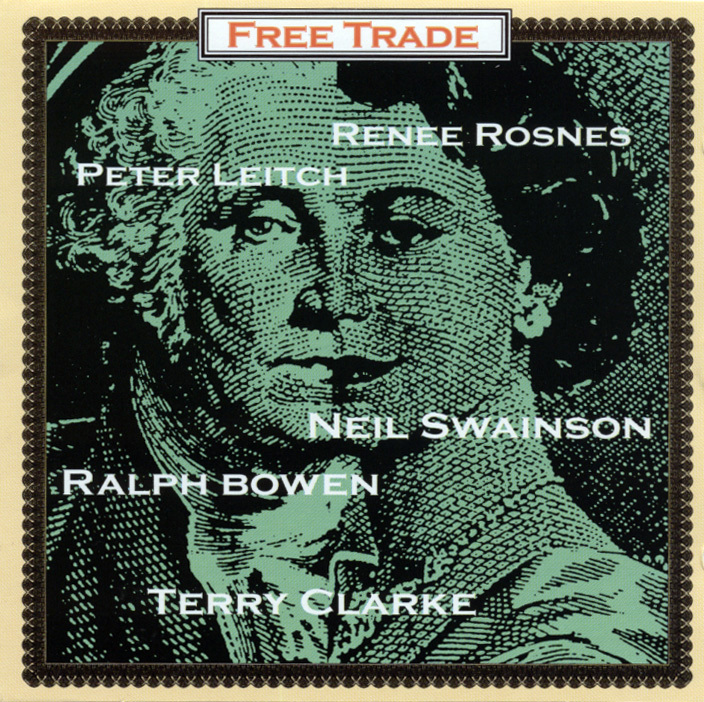 Five top Canadian musicians who were living in New York (pianist Renee Rosnes, guitarist Peter Leitch, saxophonist Ralph Bowen, bassist Neil Swainson and drummer Terry Clarke) teamed up to form this co-op quintet. The music (five originals and four mostly lesser-known jazz standards) is adventurous without being innovative with such songs as "Milestones," Duke Ellington's "Melancholia" and Duke Pearson's "Is That So?" receiving inventive treatment. It's a fine introduction to the talents of these five Canadians.